The FUSION systems offer a unique versatility that is further expanded with the optional Diver Module. With the Diver Module installed the FUSION now becomes a navigation and propulsion device for shallow water operations. 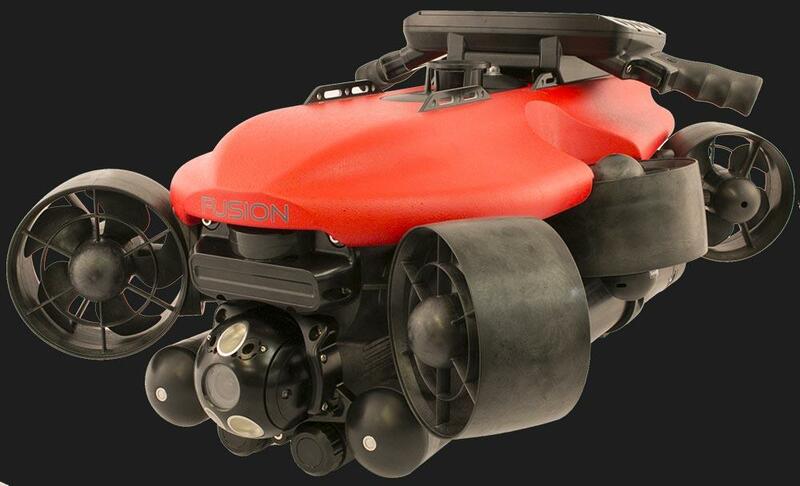 The Diver Module can be fitted to either the FUSION-HYBRID or FUSION-ROV. 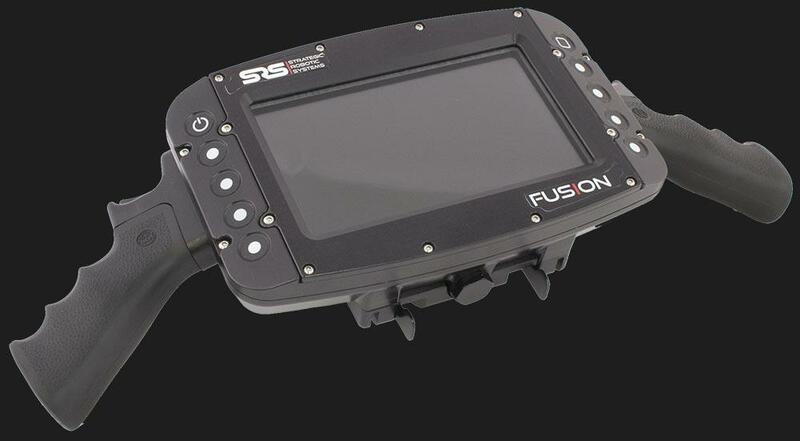 Since the FUSION systems are equipped with high quality imaging and navigation sensors the addition of the tablet display provides divers with long range low visibility sonar imagery and navigation including waypoints, heading and depth. Controls maintain FUSION intuitiveness with the touchscreen. The user interface is a simplified version of the topside user interface to maintain continuity and ease of operation. Previously collected mission data from ROV or AUV mode can be used to plan a diver mission. Plan the mission on the topside tablet and send to the Diver Module. Topside operators can track the divers using the topside USBL system and tablet. As an added benefit the FUSION vehicle thrusters offer propulsion to diver missions. The powerful and efficient thrusters provide assistance to divers to help reduce physical output. Taking the level of capability further is the ability for FUSION to hover once on location when the diver requires use of both hands and doesn't want the burden of holding the vehicle. Easily place in virtual anchor mode and use the FUSION for video recording or lighting.